This year's event is now FULL! (7:19 AM) UPDATE: Due to an incredible response, this year's event filled up in just 19 minutes! This is awesome for our 2,000 registered children but sad for those who didn't sign up in time. As much as we would love to accommodate everyone who wants to be there, we simply do not have the space and resources for everyone. There's always next year! 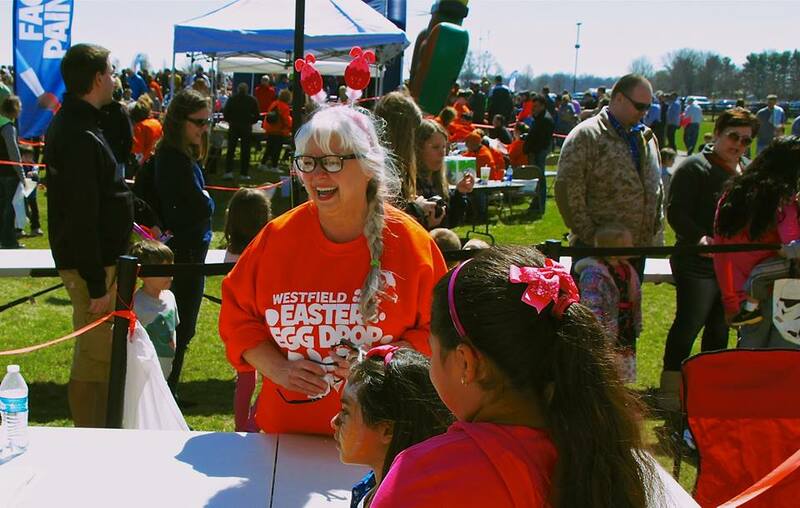 We look forward to seeing everyone at this year's Easter Egg Drop! Our incredible volunteers are prepped and ready to have a great day with you and your family!